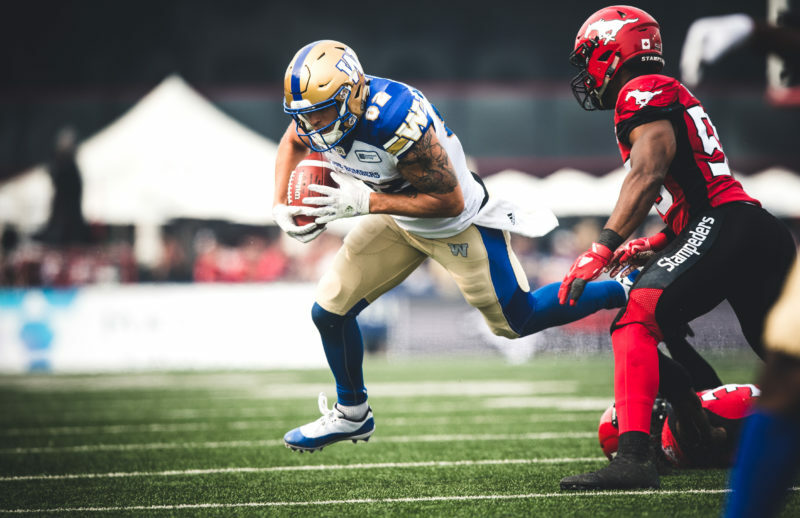 The Winnipeg Blue Bombers did not have a first-round pick in last week’s draft for the first time since 2010, but for decades that was the norm. In 26 drafts between 1986 and 2010, only 10 times did the Bombers have a first-round selection, and the overwhelming majority of their choices had little or no impact on the club’s fortunes on the field. One draftee the Bombers did get right, however, was linebacker Dan Wicklum, selected third overall from the University of Guelph back in 1988 by then-GM Cal Murphy. Wicklum would play only one full season in blue and gold, but was still one of the team’s best first-round picks over a 20-year span. 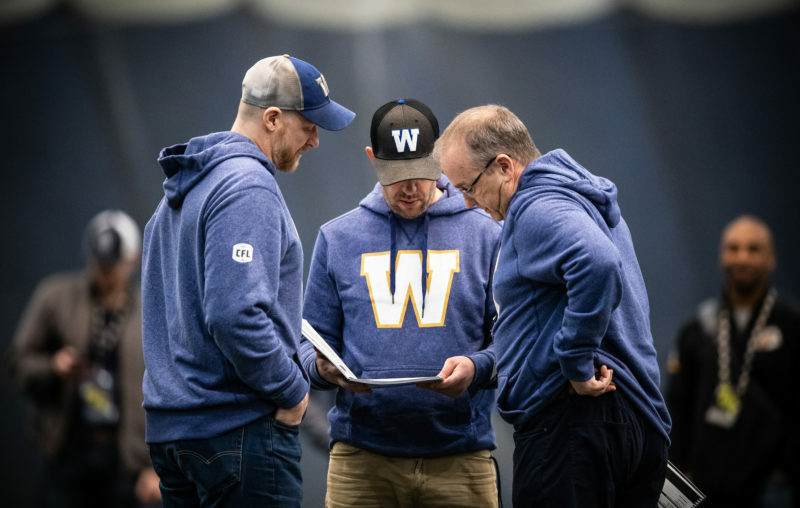 In fact, it wasn’t until 2008, when the Bombers selected offensive lineman Brendan LaBatte sixth overall, that another first-rounder would make an immediate impact on the field. Wicklum was a Vanier-Cup champion with the Gryphons in 1984 and a conference all-star in 1987. 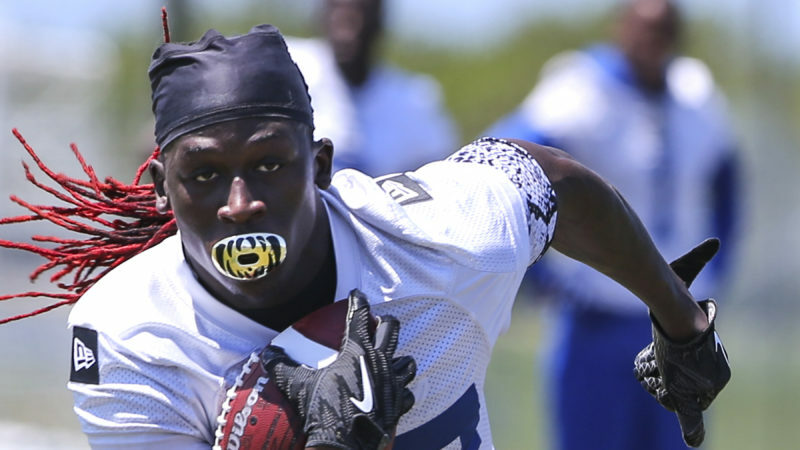 He was selected third behind the Ottawa Rough Riders’ first overall pick of running back Orville Lee and the Saskatchewan Roughriders’ second overall pick, receiver Jeff Fairholm. The Bombers had two first-round picks that year, but the second of the two – running back Ryan Hanson, selected fifth overall – never played a game for the Bombers. Football was part of Wicklum’s DNA; his father Mike was also a first-round pick – selected fourth-overall by the Toronto Argonauts in 1961 as a defensive back – and played six seasons with the Argos and Edmonton Eskimos. As is the case for most Canadian rookies, Wicklum’s path to a roster spot with the Bombers came on special teams. 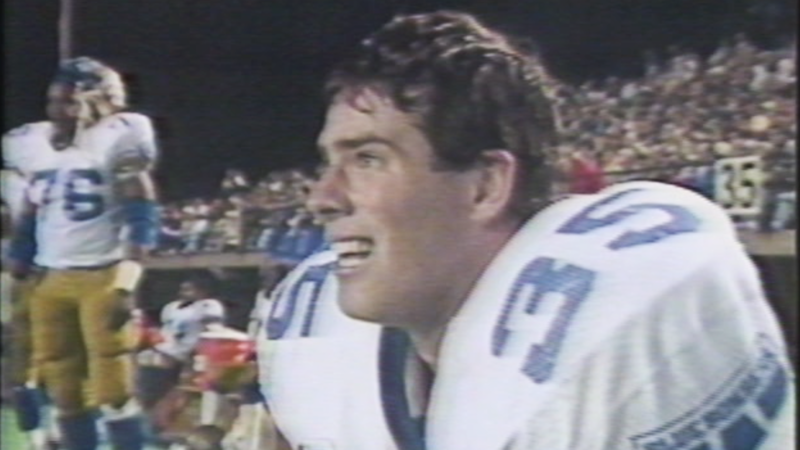 He started the 1988 season as the long snapper, consistently putting the ball into the hands of Bob Cameron for punts, and was also the holder for field goals and converts for Trevor Kennerd. What made Wicklum’s long-snapping excellence incredible was that he was a true novice at that position, having never snapped a football in high school or at the university level. Wicklum would also make an impact that season as a defender. Early in that memorable ’88 Grey Cup championship campaign, he was pressed into service as one of the club’s four starting linebackers because of an injury to Delbert Fowler. It meant that Wicklum, then 23, was now lining up alongside stars like James West, Greg Battle and Aaron Brown. Wicklum made the most of the opportunity to play regularly and registered four quarterback sacks – one more than Brown, one less than Battle while West led the group with eight. Wicklum also had an interception, registered 34 tackles, blocked a punt, recovered three fumbles and even had a couple of kickoff returns as he played in all but one of 18 regular season games. Not surprisingly, it made him an easy choice as the Bombers’ Most Outstanding Rookie that year as the team finished second in the East Division with a 9-9 record. Unfortunately, in the final regular season game against the B.C. Lions, Wicklum suffered a knee injury that took him out of the defence and limited his long snapping duties in the playoffs. Bomber fans fondly recall what happened next. Led by their defence, the Bombers knocked off both the Tiger-Cats and the Argonauts to win the East Division and then surprised Matt Dunigan’s heavily-favoured Lions in the Grey Cup. The vaunted Bomber defence forced five turnovers, with Wicklum contributing by recovering a late third-quarter fumbled punt that led to a Cameron single in their thrilling 22-21 victory. However, the ‘88 Grey Cup was Wicklum’s last game as a Blue Bomber. The uncertainty of his knee injury led the Bombers to leave him unprotected in the 1989 equalization draft (where the two non-playoff teams, Calgary and Ottawa, selected one player from the other six squads) and he was scooped up by the Stampeders. Wicklum was twice named Calgary’s Special Teams Player of the Year and retired following the 1991 season. After football, Wicklum went back to university and earned a Masters in Science and a Ph.D. in Aquatic Ecology. 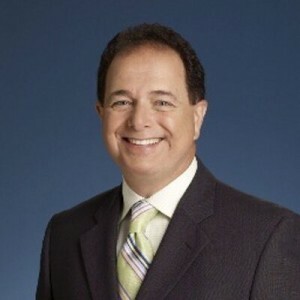 Wicklum still lives in Calgary today and is Chief Executive for Canada’s Oil Sands Innovation Alliance, which helps share environmental technologies among Alberta’s Oil Sands companies. But the Wicklum CFL story may not be over – his son Connor is a quarterback for the University of Western Ontario Mustangs.